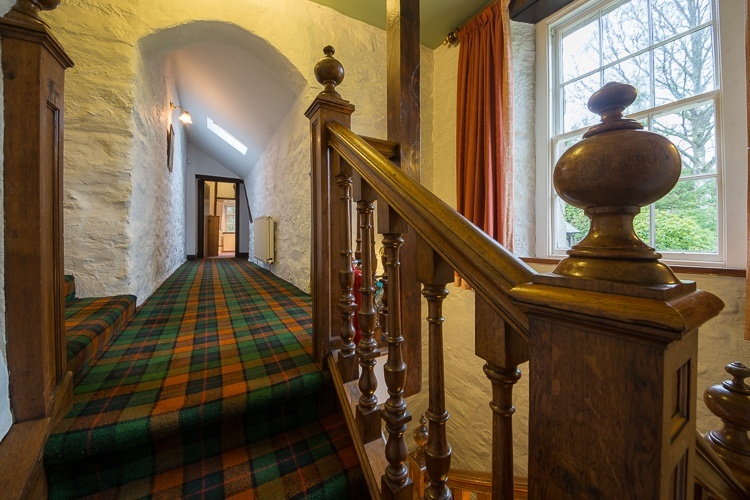 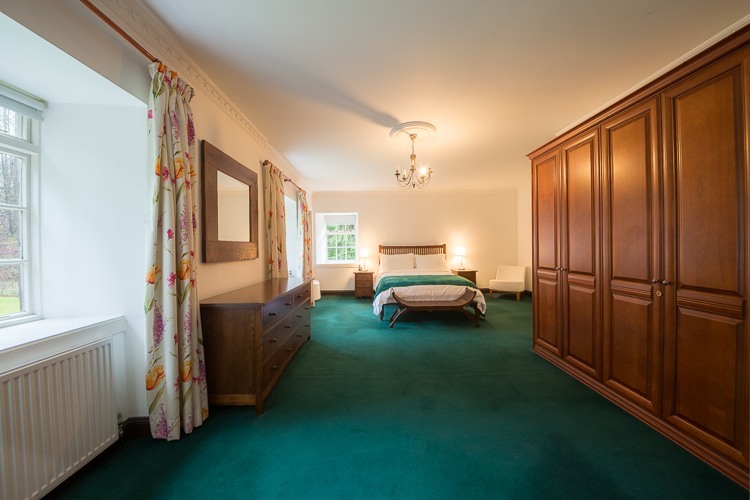 Ballincrieff House is a beautiful old stone built cottage with a large garden, sitting on the edge of the village of Birnam. 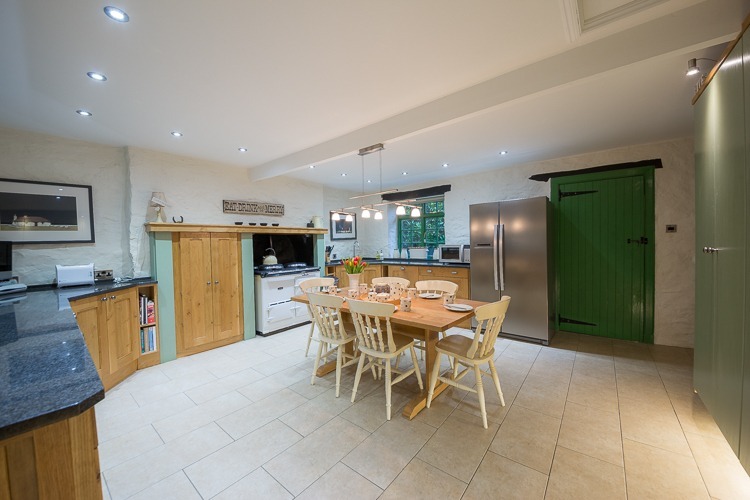 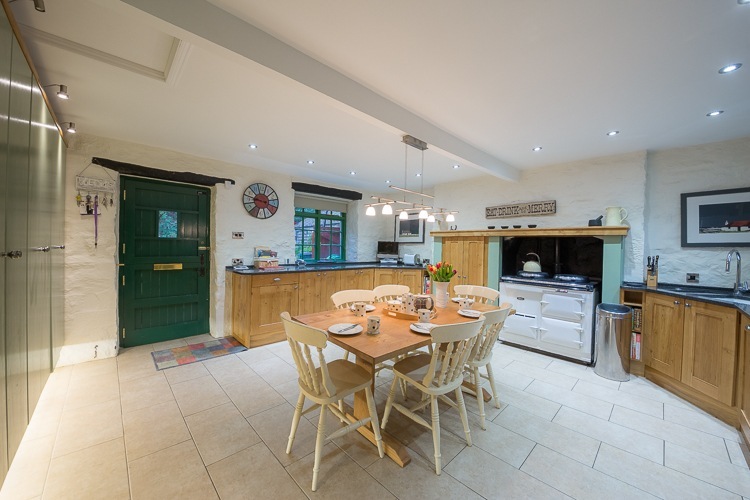 This characterful house has a lovely country kitchen with Aga and dining table, ideal for breakfast and family meals. 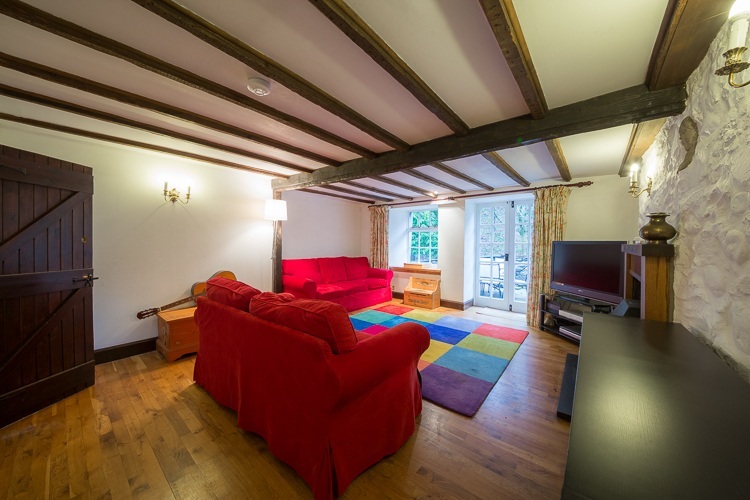 Off the kitchen is the family room which is the perfect place for the kids to play or chill out in front of the TV. 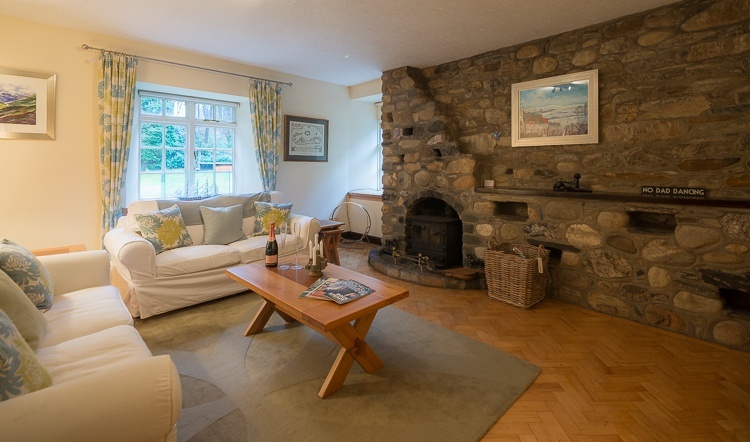 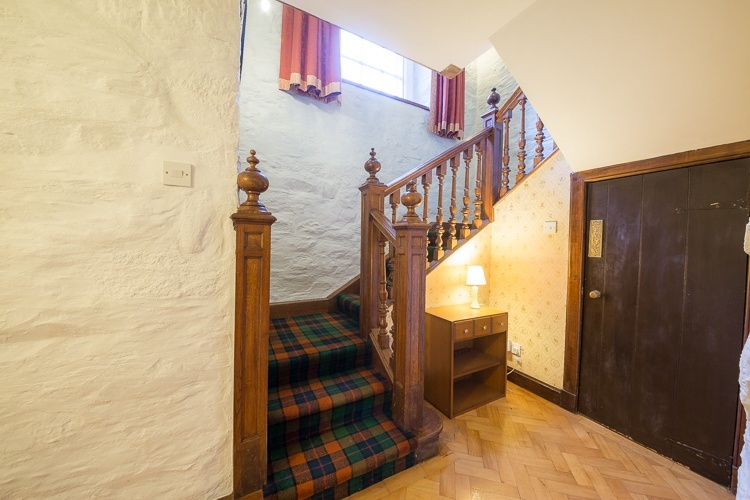 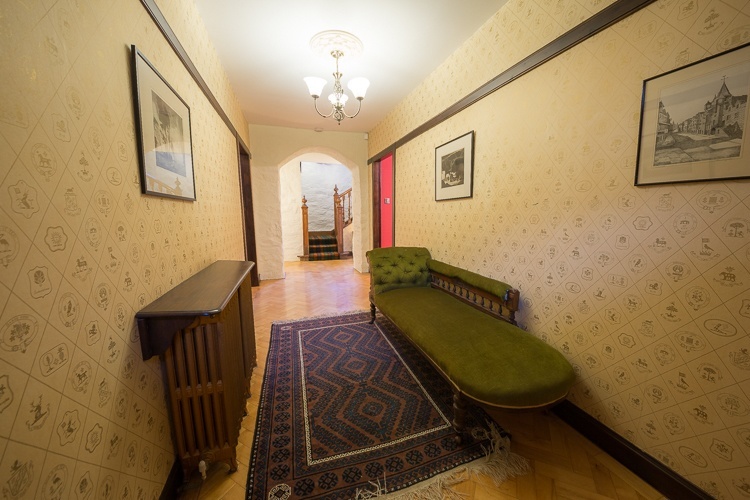 There is also a cosy sitting room with log burner and TV and a formal dining room. 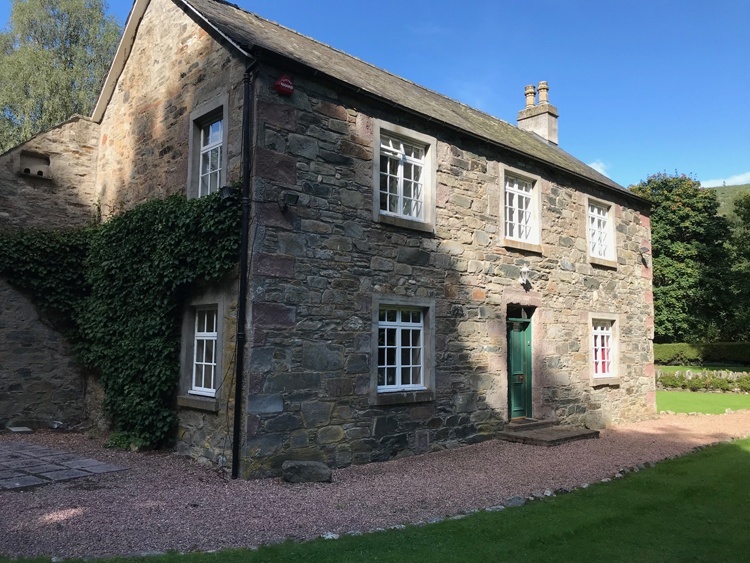 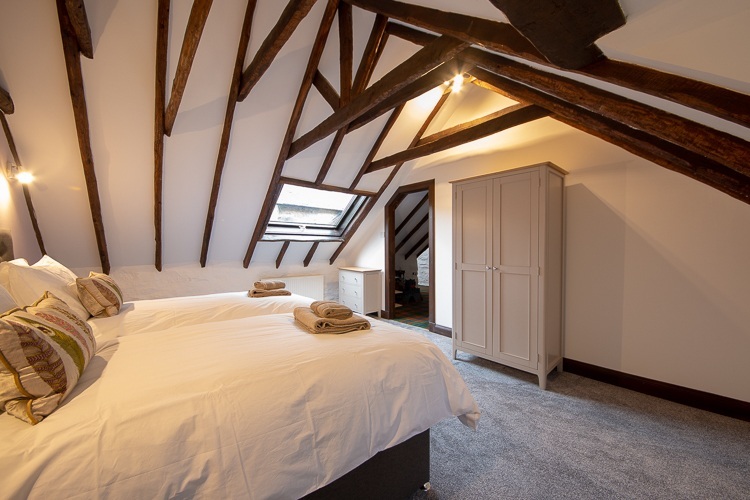 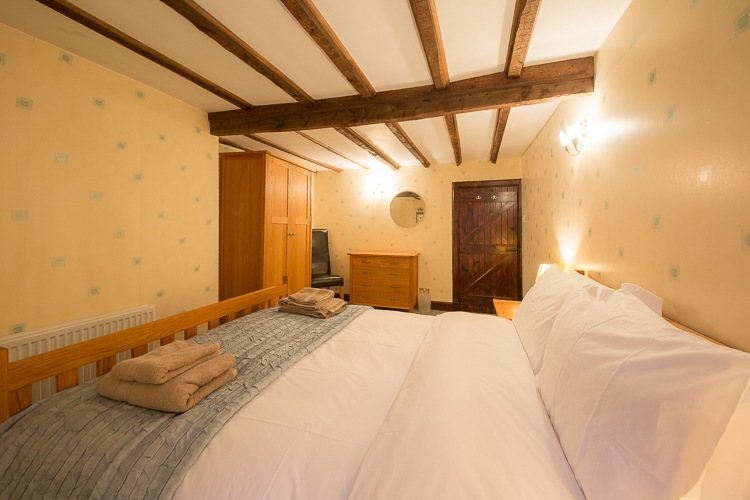 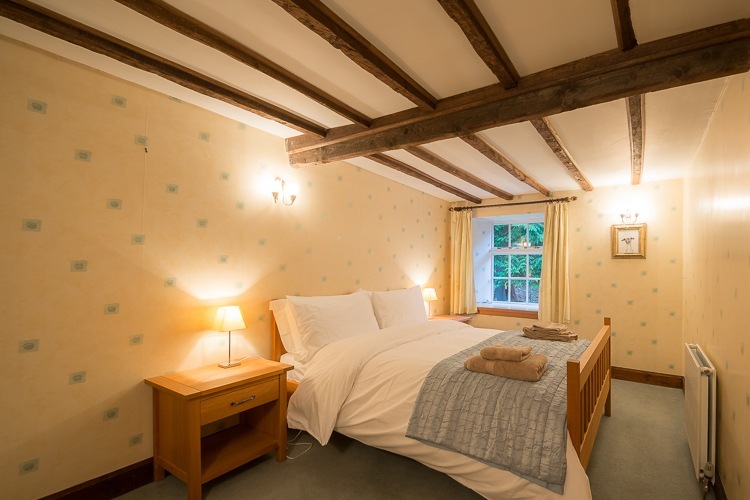 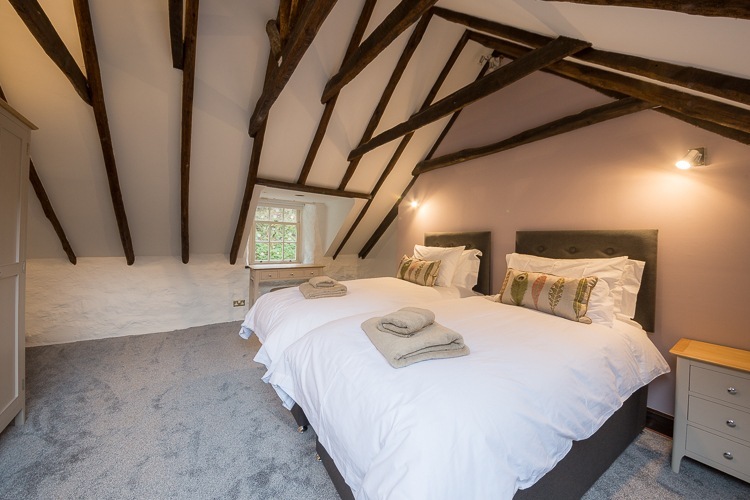 Downstairs there is a double bedroom and a separate cloakroom and upstairs you will find the huge master bedroom with en-suite bathroom, a zip and link bedroom and a single room. 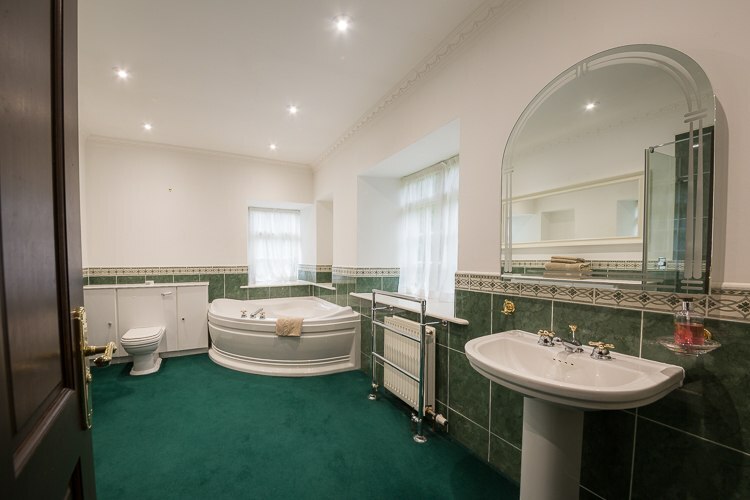 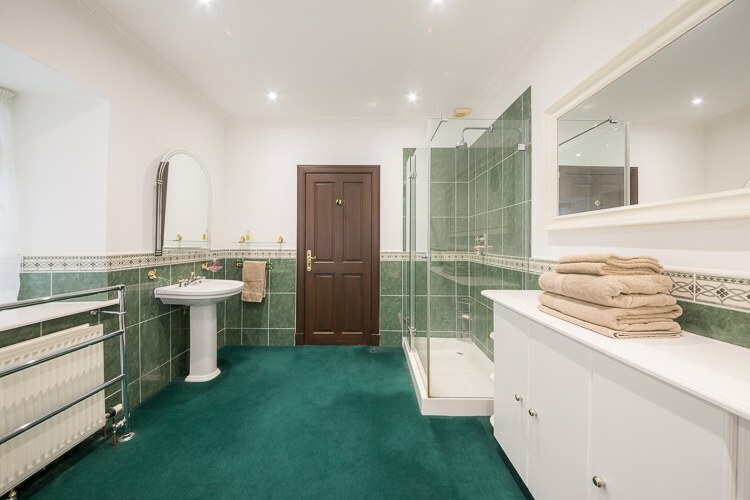 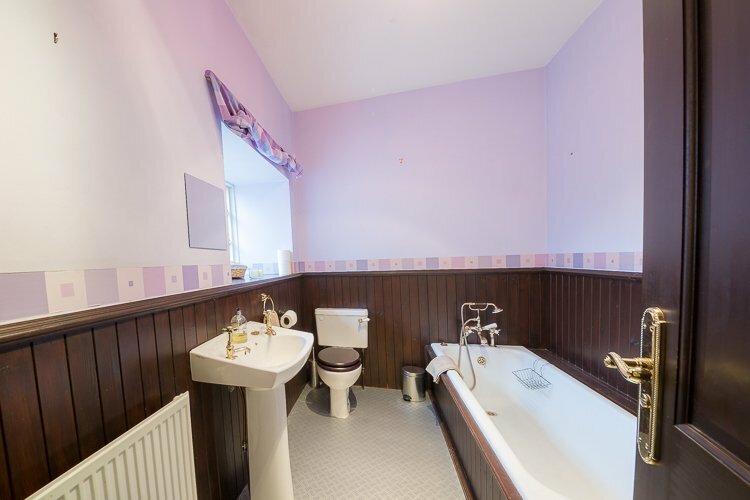 There is also a family bathroom with bath and separate shower cubicle. 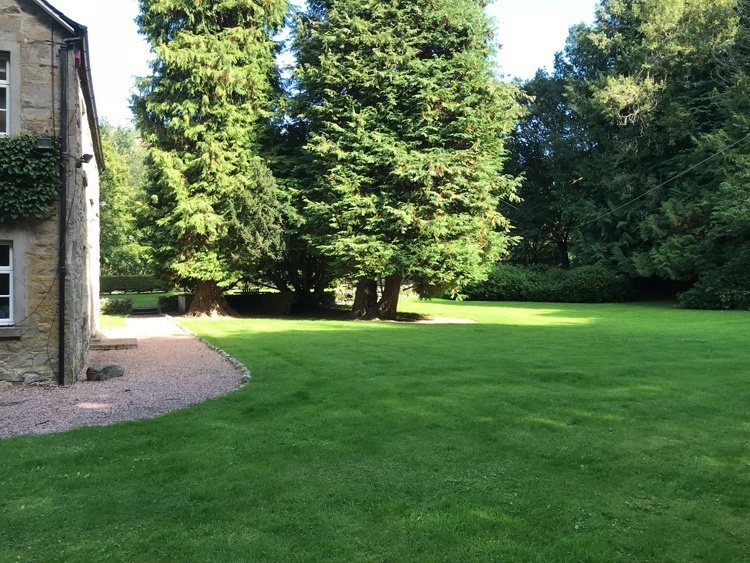 Ballincrieff House has a beautiful large garden and driveway parking for 3-4 cars. 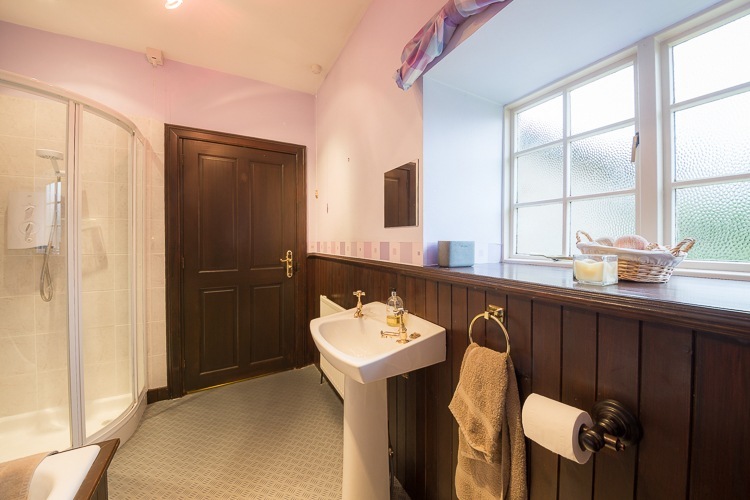 It is only fair to mention that there is traffic noise when you are in the garden but this is barely noticeable inside the house. 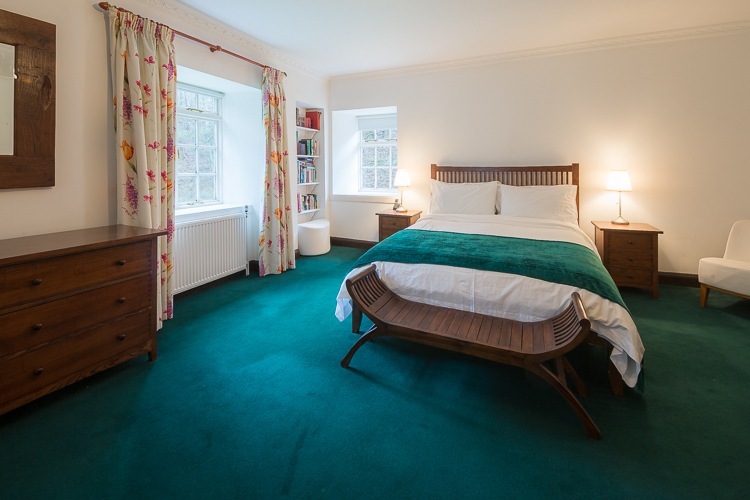 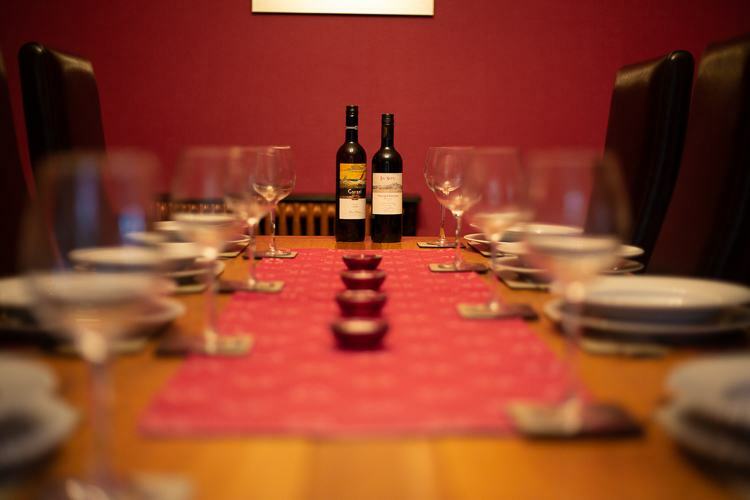 Ballincrieff House sits within the village on Birnam and there are many local amenities within walking distance, such as the Birnam Arts Centre, Post Office, convenience store and bars and restaurants. 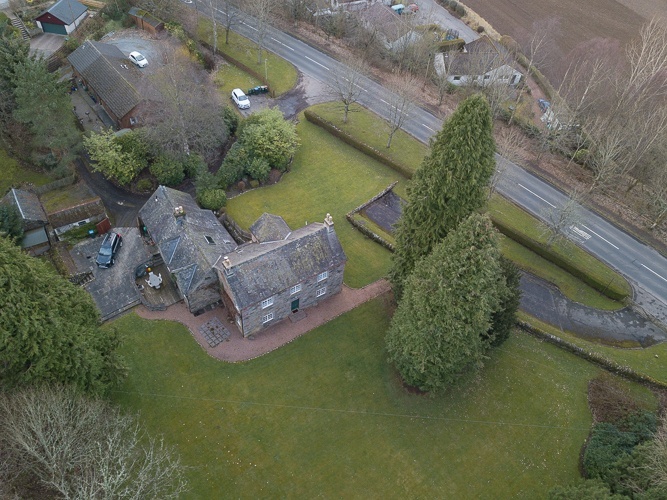 The village of Dunkeld is a short walk away, either along the river or on the footpath along the road. 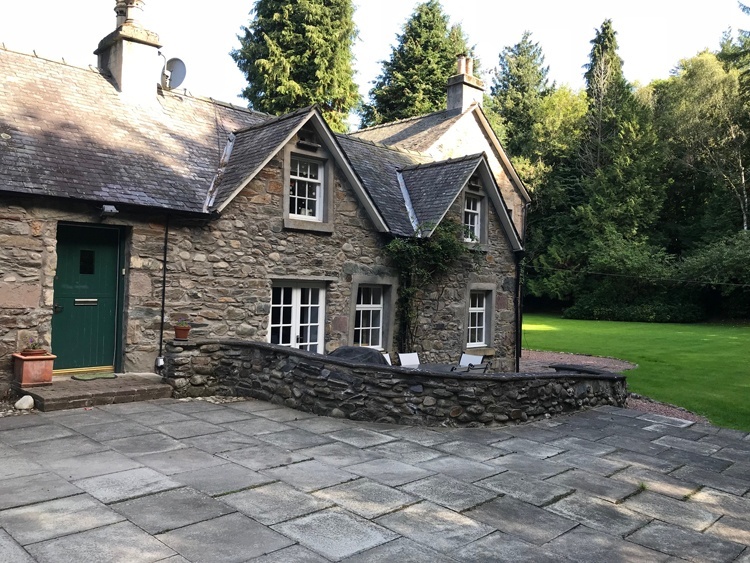 Dunkeld has a great selection of shops, bars and restaurants and one place you must visit is the Aran Bakery, run by Flora Shedden from the Great British Bake Off! 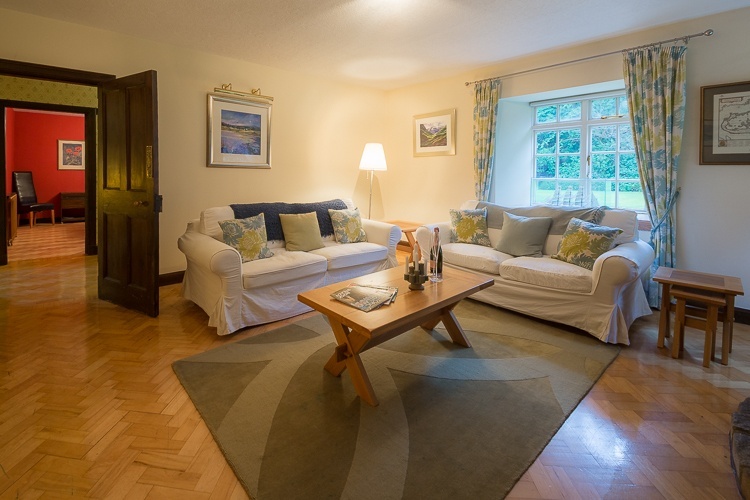 The focal point of Dunkeld is the beautiful historic cathedral and its wonderful river side walks along the Tay. 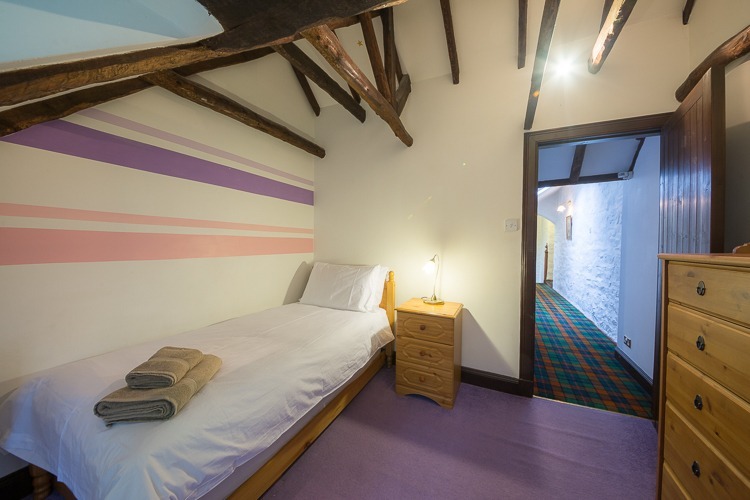 The small city of Perth is only a 20 min drive away and offers a wealth of shops, galleries, museum, leisure centre with indoor pool, ice rink and much much more. 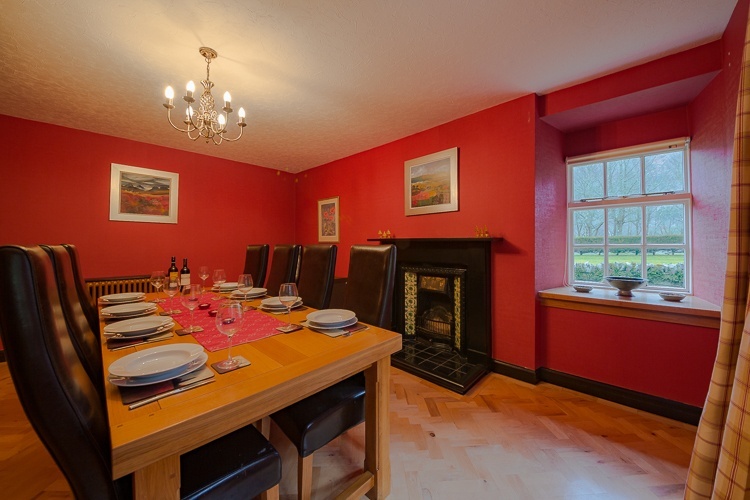 Edinburgh is approximately 1 hours drive from Dunkeld.